Our feature of the month for July is custom fields! 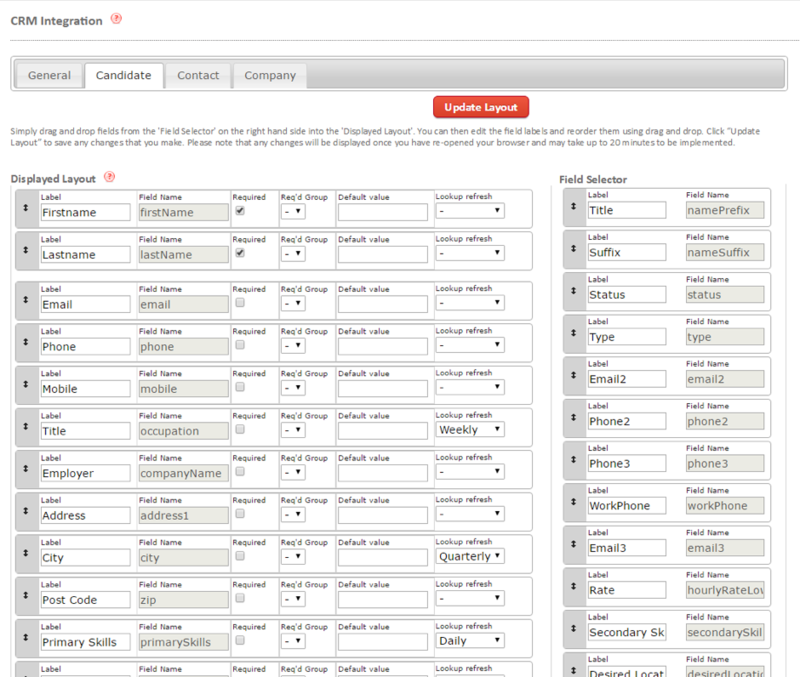 It gives you the opportunity to add any necessary fields to your view that will help you quickly and efficiently add candidate/company/contact information when you’re on the move. Click on the Ebsta button in the top right hand corner of your screen, then click the settings button at the bottom right of the pop up. Next, click ‘Access to Control Panel’ (this is where it gets really exciting). When you get to the next screen, don’t be concerned by the influx of information. It’s really easy, we promise. 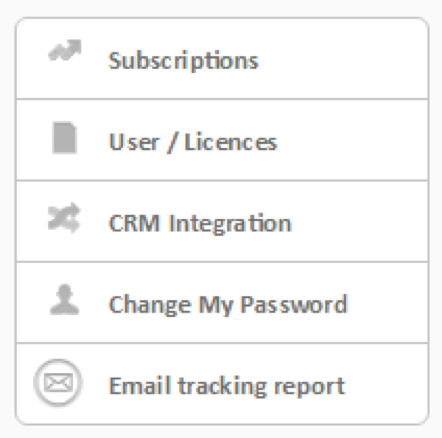 Simply click ‘CRM integration’ on the left-hand side. Now, you’ll come to this screen. On the left under ‘displayed layout’, you have all the fields you’ve been working with. On the right-hand side under ‘field selector’, there’s a list of fields that you can add to your displayed layout. Want to add ‘desired location’? We gotcha! Simply click on the fields you want to add and drag them over to the displayed layout list then voila! 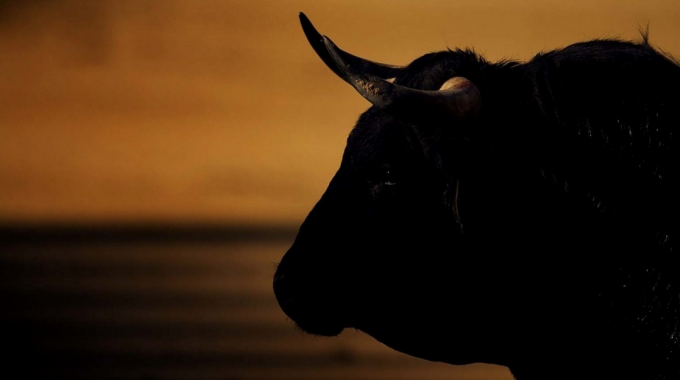 You have a whole new field to play around with. Better still, you can select whether you want to customise fields for Candidate, Contact or Company by selecting the option from the tabs. 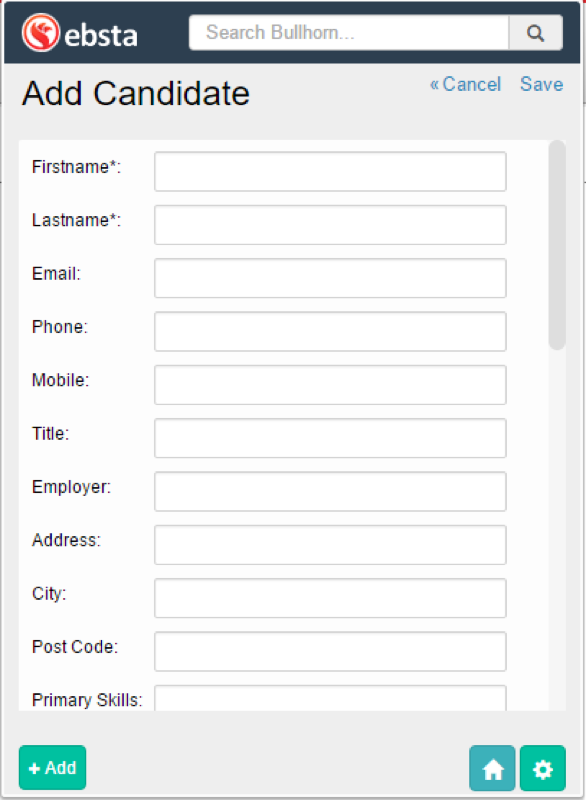 Another quick tip is that here, you can also put mandatory fields in by clicking ‘required’. Your custom fields will be ready and waiting for you. 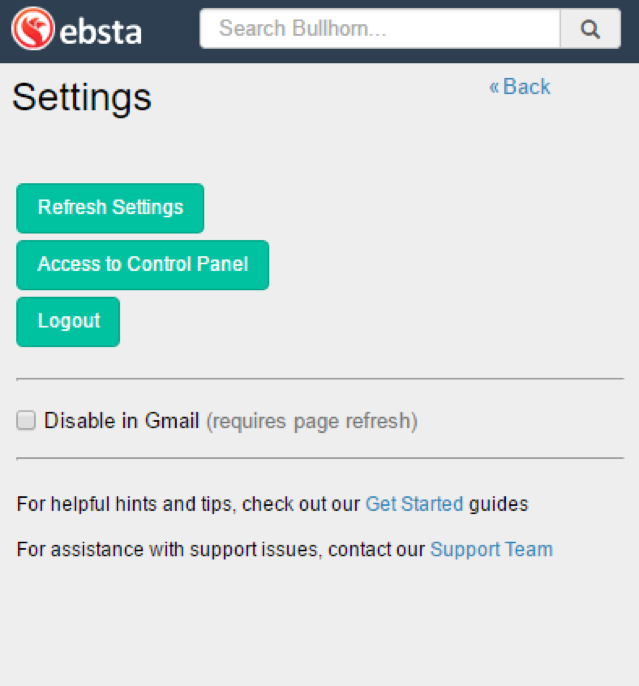 This is just one of our awesome features that you can tap into whenever you’re using Ebsta. Stay tuned for August’s feature of the month! ←New Functionality Alert – Ebsta Now Supports Leads and Opportunities!